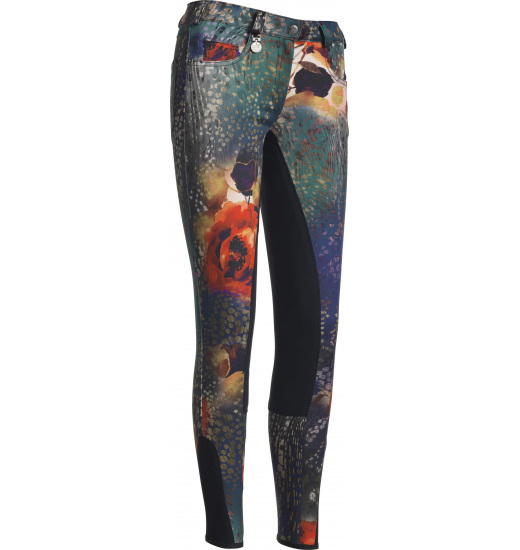 Breeches different than all the others. Known Badira breeches model returns in previously unknown version. Floristic pattern and the combination of all the most fashionable color this season condemns this model to spectacular success. 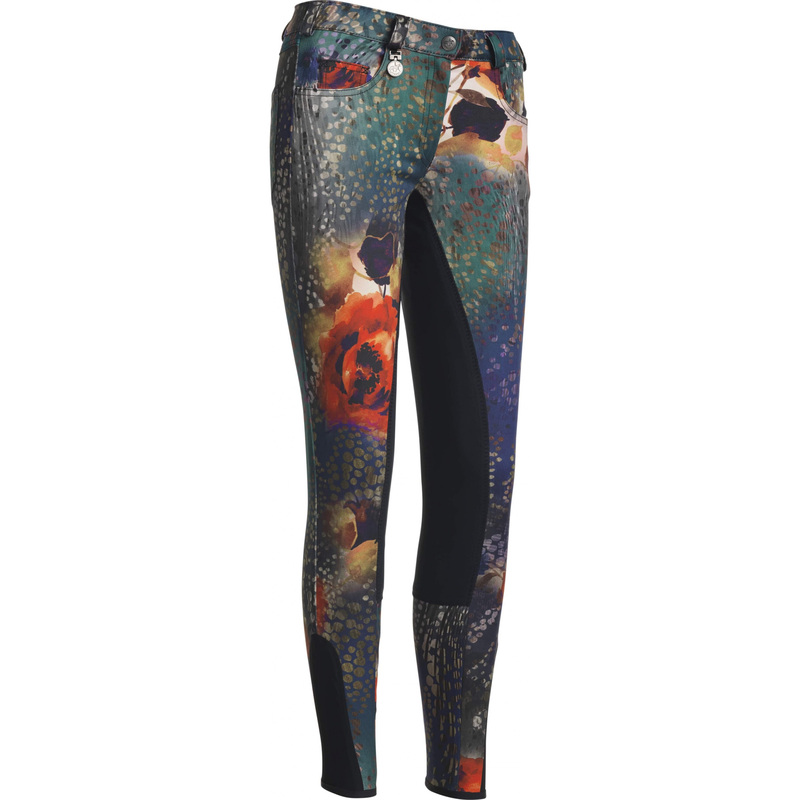 Each breeches are made of a different part of printed fabric, which makes them unique and provides a unique look of the rider who wears them.